Please select one (1) of the Tart Option. 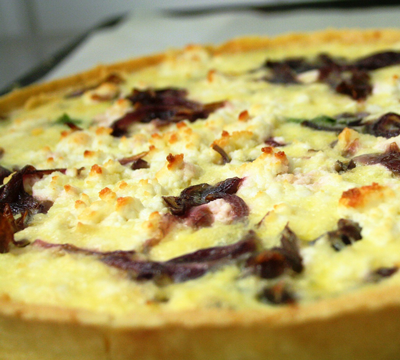 (Price: £2.20 per Tart - size: 9cm). Copyright © 2019 Oscar's Catering LTD. All Rights Reserved.